This fish bowl would make an awesome Christmas present or just something to make your space fun. These tanks from Aquatopia looking great and are only $29.95! They come with a light, pebbles and plant. We have these in blue, green, black and pink. Black Hawk has launched a new range of Grain Free Dry Dog Food. It comes in Hormone Free Chicken, Pasture Grazed Lamb, Fish Salmon and Wild Kangaroo. These products are Australian Made with all locally sourced ingredients. You may of started to see TV ads with this product being introduced to the public. 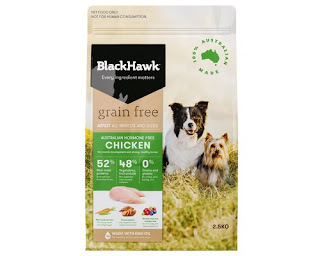 We are now stocking this entire range in store including the Black Hawk Grain Free wet food ! We are open from 10.00am to 2.00pm on the Queen's Birthday which is Monday the 3rd of October 2016. All other days are our usual hours of operation. 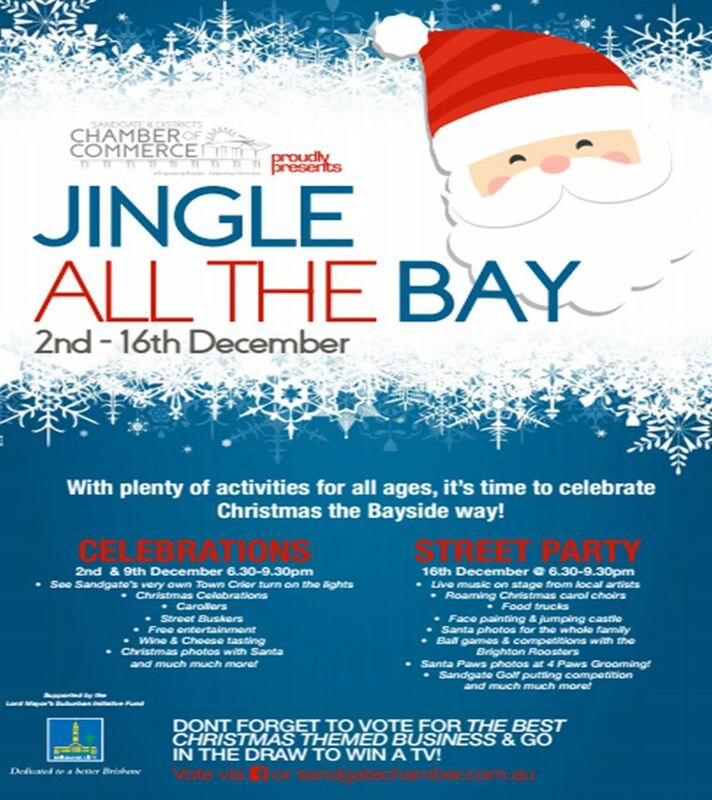 If you need anything on this public holiday we will be here to help you. 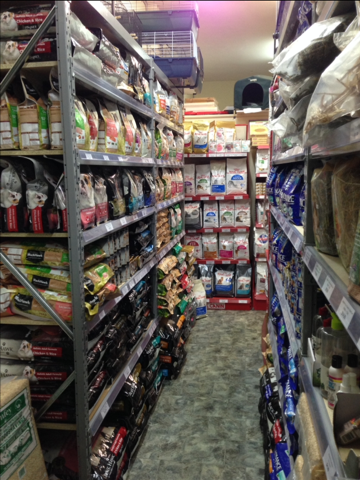 We have a lot of phone calls inquiring what brands of pet foods we carry. 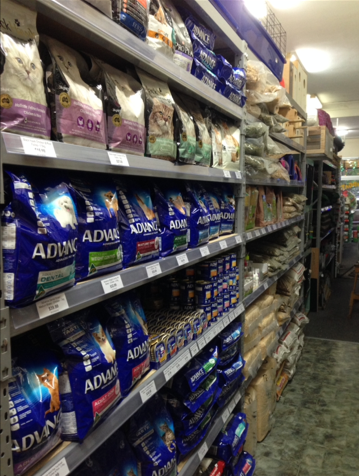 We have made a list of the dog and cat foods that we stock in store at Sandgate. If you feed your pet a brand that is not included on this list and wish for us to stock it, please let us know and we will do our best to keep it in stock for you. It seems as there has been a bit of a Chicken boom in the Sandgate area! Our poultry food has been moving off the shelves at a rapid rate. What types of chicken food do we sell? We also stock a range of poultry health products and accessories including water dispensers & feeders. There are still some cold days still to come, so if your dog is in need of a new dog coat now is the perfect time to get one! 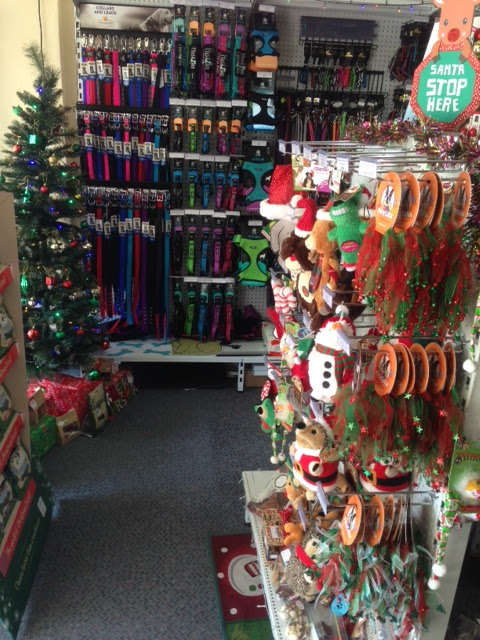 We have 30% off all the ticketed prices on dog coats for the rest of the winter season. 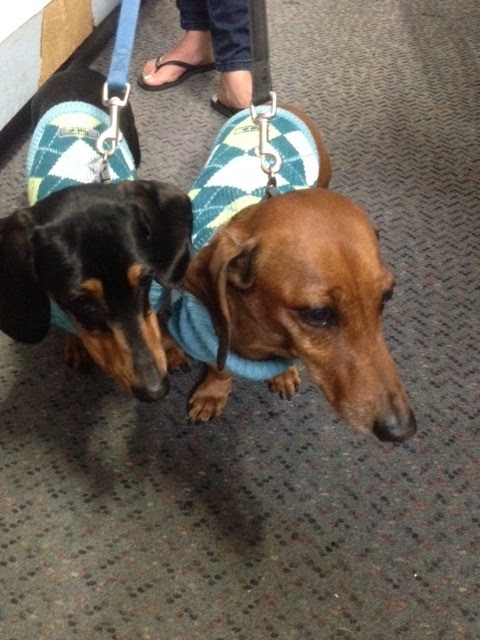 Local Dachshund pair Charlie Brown and Sherman came into visit us last Saturday and get fitted up with new dog jumpers. These two have got a habit of getting the bottom of there jumpers dirty being so low to the ground (not their fault of course!). Their owner needs to have plenty of back up coats to keep them warm. 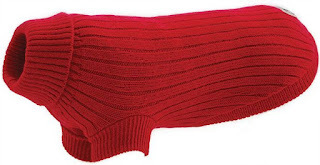 So she got them matching Huskimo Argyle Jumpers in Marine/Amazon. 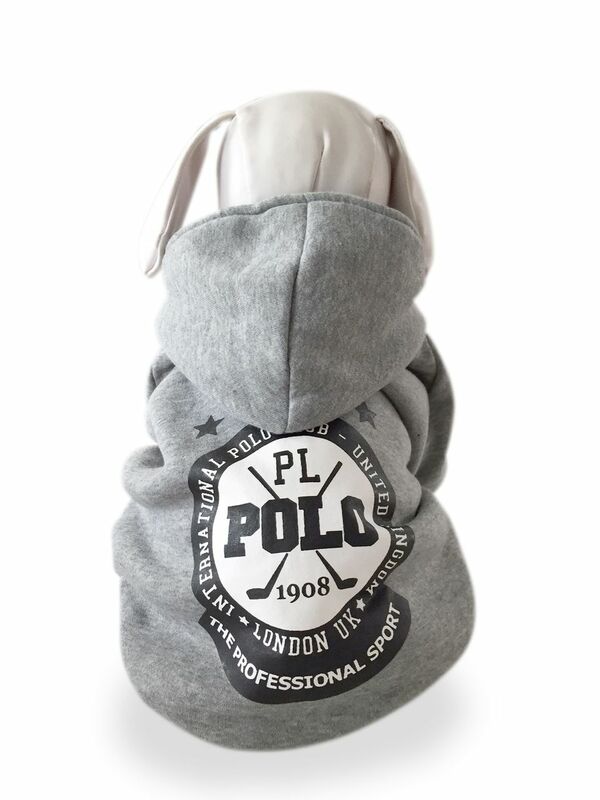 She liked the look of them so much, so they also left with matching Lavander/Navy jumpers as well. This couple were a fan favourite in the store, so we hope to see them again! We have slightly modified our opening hours. What have we change? We are now opening at 9.00am instead of 8.30am on Monday to Friday, closing at 4.00pm instead of 5.00pm on Saturday and closing at 3.00pm instead of 4.00pm on Sunday. Why have we made these changes? We have looked into the data and found times where customers were not coming in. We find that the large majority of customers come in from 10am to 5.00pm. We are still open 7 days a week and if you see us there at anytime outside of these hours you are welcome to come in! As we need to attend to the animals we go into the store everyday of the year, so even public holidays you will get a chance to catch us. If you own a dog and have a television, there is a good chance that you have noticed the ads for Bravecto and NexGard flea & tick tablets. NexGard is a tablet that treats dogs for fleas and ticks for one month per tablet. Bravecto is a flea and tick tablet that treats dogs for fleas for 3 months, paralysis ticks for 4 months and brown dog ticks for 8 weeks per tablet. If you need advice on what is the best flea, tick, heartworm or worming solution for you, come in and see us in store so we can help you! You asked for it and we listened! Ivory Coat grain free dog food is building a lot of momentum and becoming more popular every week. Many pet owners are now more conscious of the food they are giving their dog and choosing to opt out of feeding their dog grains. 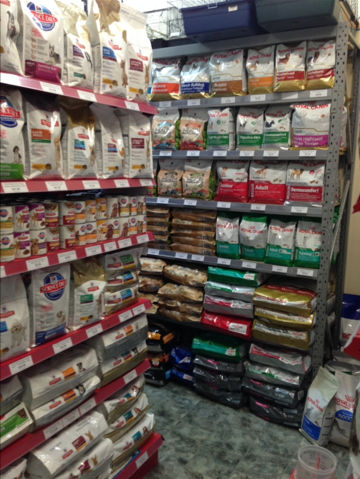 We stock the full range of Ivory Coat dry dog food; Lamp & Kangaroo, Chicken (Puppy), Turkey, Turkey & Duck and Venison. We also stock the five flavours of treats; Chewy Peanut Butter, Duck Liver, Succulent Duck, Roast Lamp and Tender Kangaroo. Come in store to buy Ivory Coat dog food at Pets of Sandgate.